The program's priority giving areas and funding decisions of The Lynde and Harry Bradley Foundation are the responsibility of its Board of Directors. The Foundation’s grantmaking policies and priorities may be modified at the Board’s discretion. Can only support organizations that are exempt from Federal taxation under Section 501(c)(3) of the Internal Revenue Code and publicly supported under Section 509(a)(1), (2), or (3). 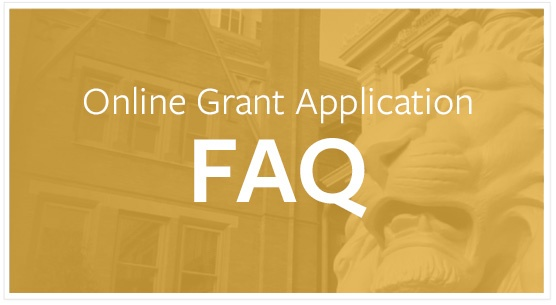 Cannot provide grants to individuals. The Lynde & Harry Bradley Foundation accepts Letters of Inquiry and Proposals on an ongoing basis. Letters of Inquiry should be brief explanations about the organization and project to be supported. If the project falls within the Foundation’s current program interests, a proposal may be invited. A thorough description of the project, its objectives and significance, and the qualifications and roles of participants. An organizational budget, a project budget, a specific request, and supporting documentation. A copy of the organization’s Internal Revenue Service tax determination letter. The Foundation can only support organizations that are tax-exempt under Sections 501(c)(3) and 509(a), respectively, of the Internal Revenue Code. If you are new to The Bradley Foundation click the link above, select “Register Now” and follow the instructions. 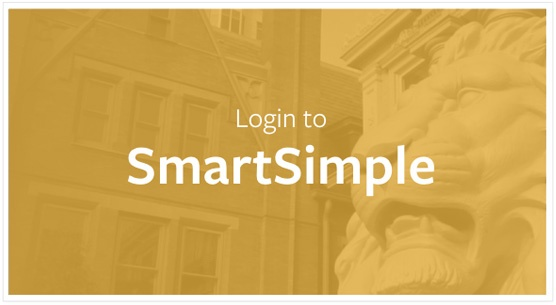 Recent Bradley Foundation grantees have been pre-registered within the SmartSimple System and should click the link above, select “Forgot Password”, enter your email address, and follow the instructions. If you experience any technical difficulties, please email The Bradley Foundation at applications@bradleyfdn.org. All requests are reviewed by the Foundation’s Program staff, but all grantmaking authority rests with the Board of Directors. The Board of Directors currently meets four times a year. Every effort is made to review proposals for the next scheduled Board meeting, but Board consideration may be deferred to gather more information. Many worthwhile projects do not fall within the Foundation’s program interests or the scope of its annual budget. Numerous demands on the Foundation’s resources also limit grant size and its ability to make extended commitments.